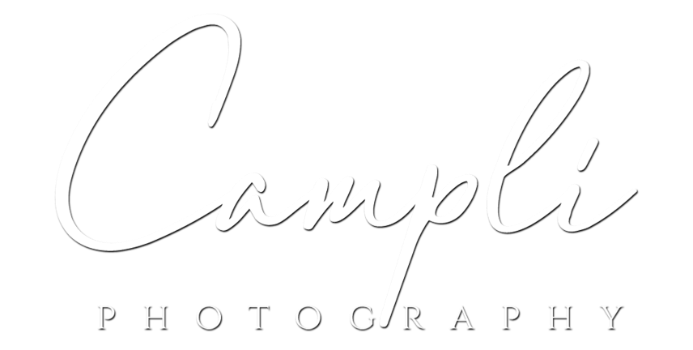 Don't miss this annual tradition at Campli Photography. It's truly a priceless moment in time. For a few days each spring we have REAL LIVE BUNNIES. These adorable furry creatures are with us to help make some of the most precious portrait of your children ever. The ideal age for this session is any baby old enough to sit on their own, all the way up to 12 years or so. Although we have had clients as young as 1 month and as old as teenagers! A perfect opportunity to show off the Easter outfit, or just a tee shirt and shorts. These sessions are short and sweet. We have two sets so that we are sure the color scheme will work with your clothing choices. Parents love watching the amazement on the faces of their kids during the session. Call us today to reserve your place at 610-889-0189 Session Fee just $35.00. Print packages and individual prints with no minimum. Ask for details.